Bata 2 is a work horse. 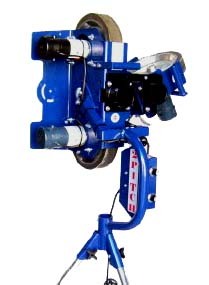 All the other wheel pitching machine attempt this quality. 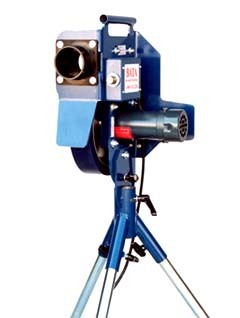 Bata makes the best wheel pitching machines. Built in the USA. Shipping lower 48 $75.00. This is a great curve ball machine. Will last a lot of years and throws great breaking balls. 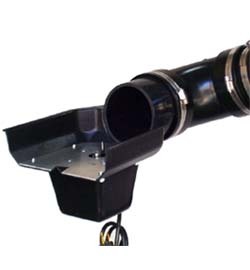 Shipping lower 48 $75.00. Sidewinder can really mix it up. Curves, sinkers, tailing fastballs simulating both right and left handed throwers. Shipping lower 48 states 75.00. The new 3-wheel design picks up where the Sidewinder left off. There are two wheels on the fastball side, like our BATA-2, and a single-wheel set up on the curveball side, like the 2005 Sidewinder. Shipping $75.00 Delivery in USA lower 48 states. 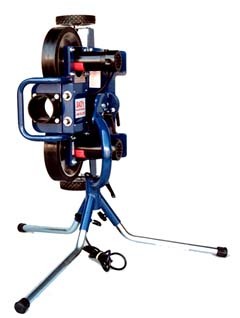 Designed to be used with either the BATA 2Pitch3 or BATA Twin Pitch pitching machines.